First safari have always been a popular travel experience. But recently they’ve seen a fresh surge of popularity among European and north American tourists. Africa remains one of the last continents where you can still find massive expanses of wild countryside, completely untouched by industrialization and development. Naturally, a lot of westerners are desperate to experience this kind of natural gem. If you’ve never been on a trip like this. It’s important to make sure you’re as well-prepared as possible. Here, we’ve listed some of the most important things and what you need to know before going on your first safari. If you’ve already done a little research, you may be a little overwhelmed by the range of different options there are when it comes to safaris. If you’re feeling torn between all the different packages. 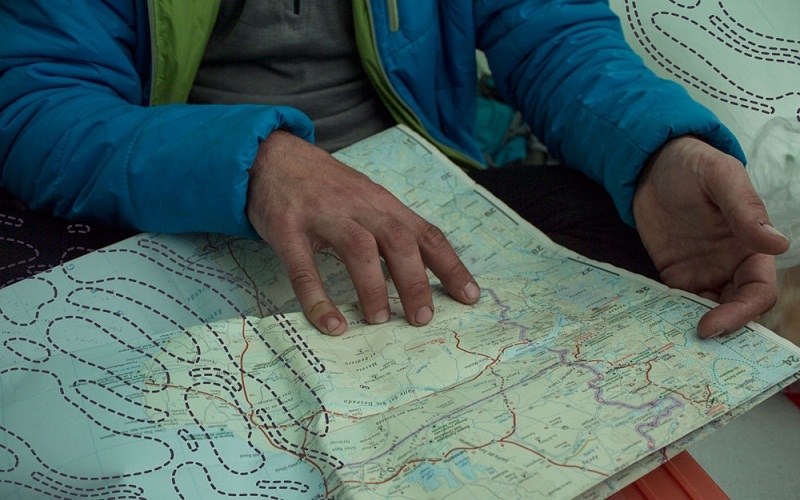 Try to come up with three to five priorities that you want to get out of your trip. Start off by considering why you want to go on this trip. Are you hoping to see a particular species? Do you want to witness a certain migration? Do you want to help out with a specific conservation project? After determining the number one thing you want to see and do during your trip. Factor in all the usual considerations you’d make before a tip. Your preferred accommodation, your budget, how long you’re planning to stay, your preferred mode of transportation. Africa is a massive continent, with a number of countries where you can see the wildlife in its natural habitat. Each with their own nuances when it comes to culture, fauna and climate. There are also countries that tend to be more popular among st tourists from certain countries. Which you may want to factor into your decision. Gambia, South Africa, and Mauritius tend to be visited more by people from the UK, whereas Ghana, Rwanda and Zimbabwe are more popular among American tourists. Seen as this is your first safari, it’s best to choose the most popular regions that fit in with your other parameters. While some people will insist that you get a more genuine and memorable first safari by getting off the beaten path. You’re guaranteed to have a pleasant and accessible trip by going somewhere that’s more “touristy”. The best time to travel for first safari is going to depend heavily on the destination you’ve chosen. If you want to see as many animals as possible. It’s best to go in the dry season, when water is scarce and wild animals gather around the few sources that still remain. The dry season also makes it much easier to get around, as during the rainy season, some of the dirt roads can become flooded, making it tough to get from place to place. Just remember that the dry season is a peak time for westerners going for first safari, so your trip may carry a bigger price tag than you’d expect. 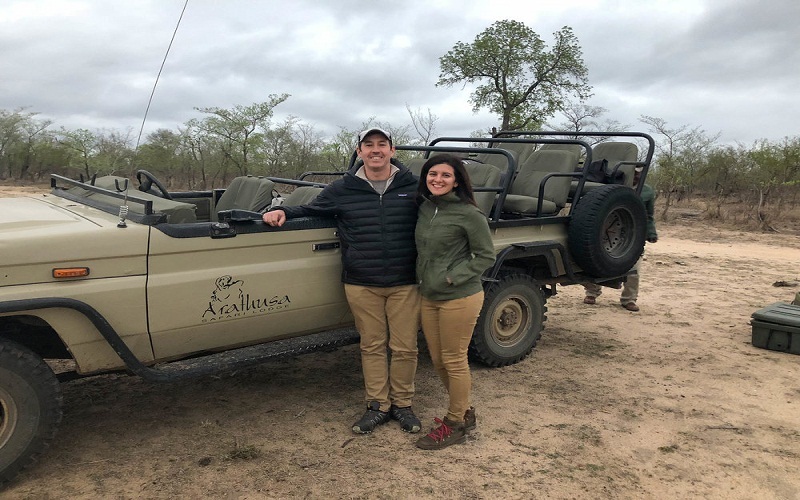 Though you’re going to be surrounded by some intimidating wild animals during your first safari, these trips are generally safe, provided you follow the right etiquette and listen to all the advice you get from your guide. The real danger comes from people, in the form of safari scammers. There are many illegitimate companies out there looking to prey on travelers, so do your due diligence. If you come across a travel package that seems to offer a mind-blowing experience for a price that’s too good to be true, then it probably is! Be sure to look up some impartial reviews of every tour operator you’re considering, and check if they’re a part of any professional travel bodies like the US Tour Operator Association. Nothing will ruin your trip faster than getting ill, so you need to take steps to prevent this. Make sure you get all the necessary vaccinations before your trip, and that you’re using insect repellents and deterrents often. You should also pick up any kind of medication you might need well before you head out on your trip. Malaria tablets can be requested from a doctor, and you can stock up on things like aspirin and ibuprofen from local stores. Even the most common medication can be hard to obtain in many places in Africa, so come prepared! One thing that turns a lot of people off the idea of going on first safari is that they assume they’ll have to camp in the wilderness, with the possibility of leopards and lions sniffing around their tent! 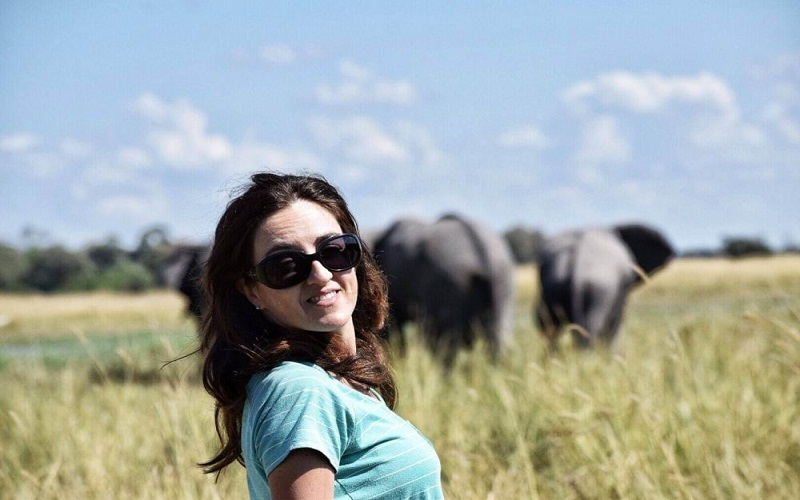 This may have been true at one time, but today, thanks to the sheer popularity of safaris, there’s a wide range of options for you to choose from. 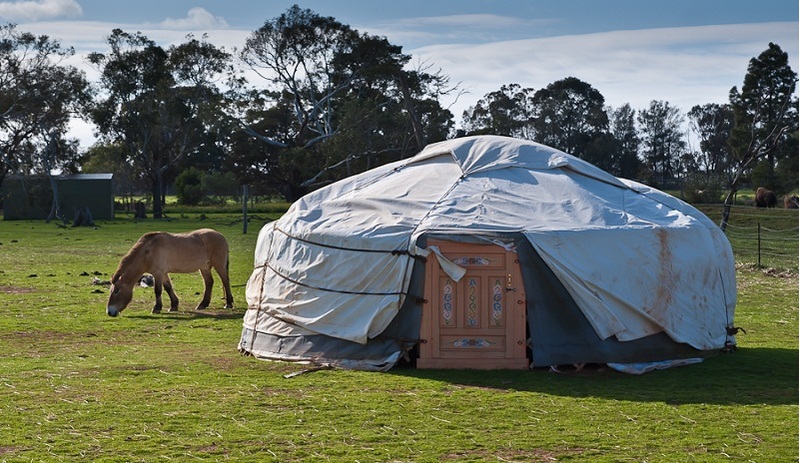 If comfort is a priority, there are many five-star resorts, and luxurious outdoor camps. Even if you need something more wallet-friendly, the booming tourism trade has caused tree houses and comfortable campsites to spring up around many popular regions. While the choices are vast, the best accommodation in certain regions can quickly become booked up over the dry season, so don’t leave it too late to make arrangements! Like many visitors, you may want to give something back to the beautiful wildlife and the people of whatever region you visit. One of the best ways to help the animals is choosing first safari that is part of a conservation program. These can be a little more expensive, but you’ll know that your money is going towards a cause that’s close to your heart. 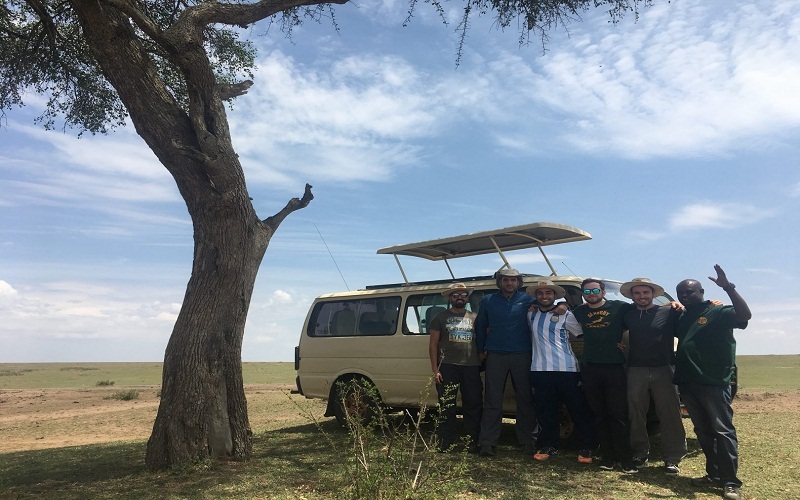 If you’re looking to give back to the local people, all you really have to do is buy from the businesses you come across, and give a generous tip to the guides who made your first safari happen. Unemployment and poverty is still rife across much of Africa, and every little bit you can spare will contribute towards a more stable, independent and prosperous future for the area. 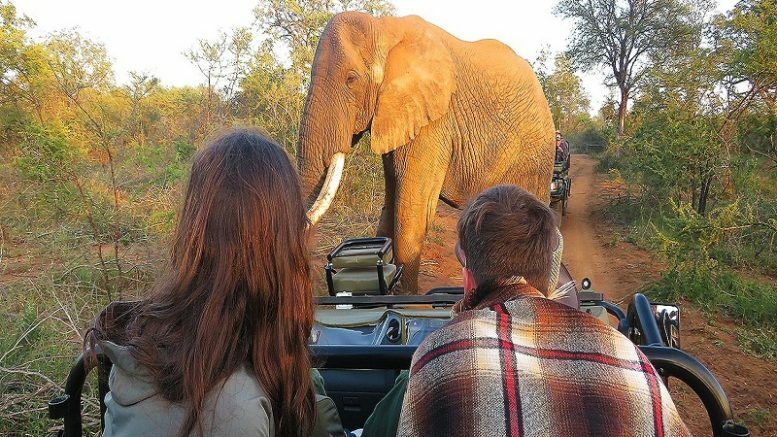 Be the first to comment on "What You Need To Know Before Going On Your First Safari"